The owner of hot dog business was unable to convince the United States Trademark Office that his trademark for “Franks Anatra” would not cause confusion with the famous singer with a similar sounding name. Frank Sinatra LLC opposed the trademark application, alleging that it falsely suggested a connection with Ol’ Blue Eyes. To establish that a mark falsely suggest a connection with a person, the following elements must be satisfied: (1) the mark is the same as, or a close approximation of, the name or identity of a person; (2) the mark would be recognized as such, in that it points uniquely and unmistakably to that person; (3) the person named by the mark is not connected with the activities performed by applicant under the mark; and (4) the fame or reputation of the person is such that, when the mark is used with the applicant’s goods or services, a connection with the person would be presumed. As detailed by the Hollywood Reporter, the Trademark Office was not convinced. “There is nothing inherent in applicant’s mark or in his marketing to lead consumers to translate the word ‘Anatra’ to duck. Furthermore, we do not understand how applicant’s mark engenders the commercial impression relating to anything other than a play on the Frank Sinatra name,” the ruling states. The Trademark Office also concluded that Frank Sinatra, although diseased, still maintains a level of fame sufficient to cause customer confusion. “Frank Sinatra is an iconic American cultural figure whose fame and reputation easily satisfy this element of the test for a false suggestion of a connection,” the appeals board confirms. As you can see, the rules for registering a trademark containing the name of living and/or famous individuals are fairly strict. While the association may help attract customers, the legal ramifications generally outweigh any benefits. If you need help with branding your new business, or know someone that can use my help, please contact me for a free 30 minute consultation at nvantreeck@usip.com or call TOLL FREE at 1-855-UR IDEAS (1-855-874-3327) and ask for Norman. Posted in Work and No Play. Tagged food truck, Frank Sinatra, intellectual property, law, legal, ol' blue eyes, trademark, trademarks, uspto. Next up, the closest star to us. That’s right, Sol our very own sun. Like Terra for Earth, Sol is the Latin name of the Sun. That’s why we live in the Sol(ar) System. 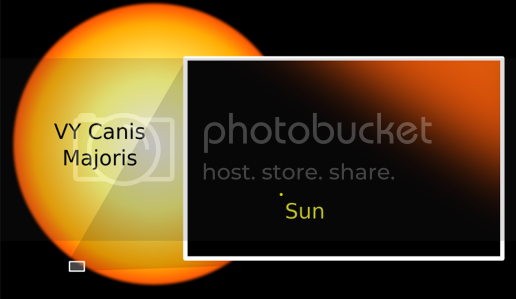 The Sun is big compared to us, really big. Actually, it is big compared to everything else in our system. The Sun alone accounts for about 99.86% of all the mass in the neighborhood. All the planets, asteroids and other cosmic visitors, like those comets, all together make up the other 0.14% of the Solar system. Don’t you feel special now? Even bigger than that is all the space in between the stars and galaxies. 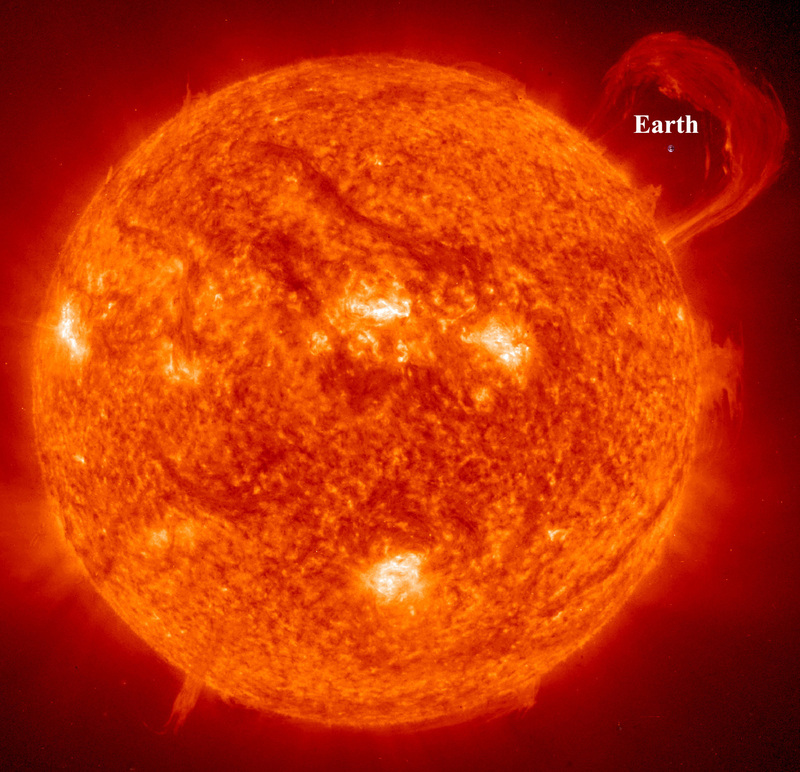 Technically, the Sun is is designated as a yellow dwarf star. Sheesh, its enough to give you an inferiority complex! But, it is our star and it is quite lovely. All sorts of things happen on our sun that we are not even sure how or why. 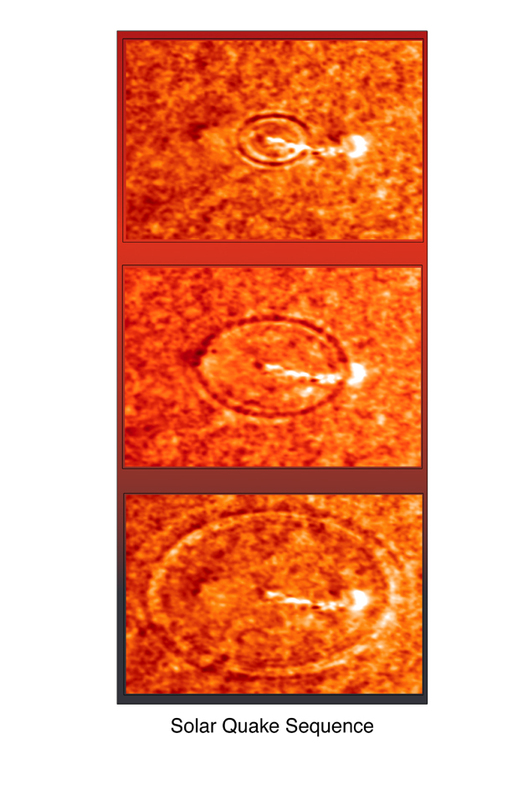 Solar tsunamis, Solar quakes, coronal mass ejections, sun spots. It is interesting to note that although they appear black, sun spots are in fact about 3000–4500 K (2727–4227 °C). But, because the surrounding material is at about 5,780 K (5,510 °C) they look black. 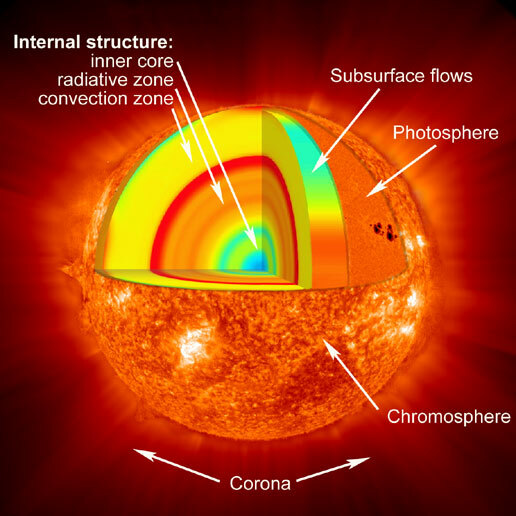 This is what we think how the Sun is made and operates, but until we can develop the technology to actually withstand the pressure and the heat, we will not know. 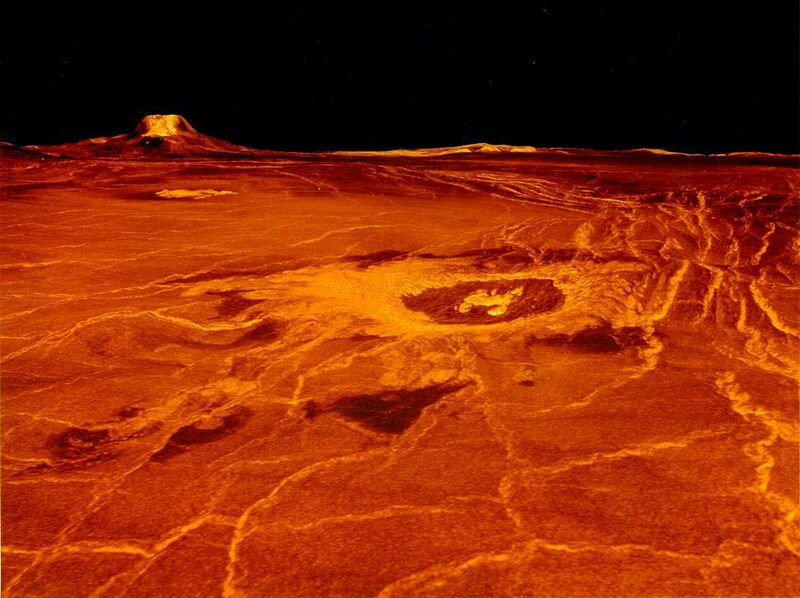 Compared to the Sun, landing on Venus is a walk in the park! Posted in Play and No Work. Tagged sol, solar, Sun, Venus. The U.S. Patent and Trademark Office has issued its final rules governing derivation proceedings. The new patent proceedings are designed to ensure that a person will not be able to obtain a patent for an invention that he or she did not actually invent under the new first-inventor-to-file system. of the publication of the earlier application. The rules also allow the parties to resolve disputes outside of the USPTO. For example, the rules provide that the parties to a derivation proceeding may terminate the proceeding by filing a written statement reflecting the agreement of the parties as to the correct inventors of the claimed invention in dispute. Parties may also elect to resolve the dispute through arbitration, although an arbitration award does not preclude the USPTO from determining the patentability of the claimed inventions involved in the proceeding. If you need help to protect your valuable invention, or know someone that can use my help, please contact me for a free 30 minute consultation at nvantreeck@usip.com or call TOLL FREE at 1-855-UR IDEAS (1-855-874-3327) and ask for Norman. 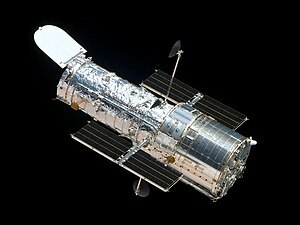 Picture week starts with new Hubble images of an old favorite. Everyone (in most of the world) can look up into the night sky and see the Orion nebula with their own eyes. No telescope needed. Part of the Orion complex is the often imaged Horsehead nebula. 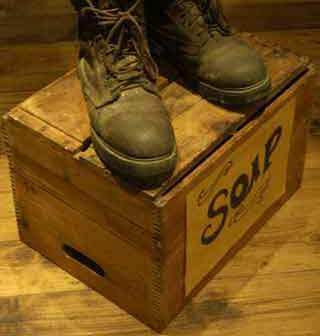 Below is an image that I took a few years ago. The latest image of the Horsehead Nebula (IC 434) from Hubble. The Horsehead nebula is actually a dark molecular cloud, about 1,500 light-years from Earth. It is only visible because the dark dust that makes up the nebula its is in front of another brighter nebula. This is one of many so called “dark nebula.” Most dark nebula are fairly hard to image, because, well, they are dark. So you have to take a lot of exposures over a long period of time to capture an image of a dark nebula, like the Dark Horse nebula below. Most of the time you won’t actually be able to tell if you have anything until you do some processing. Luckily, the Horsehead nebula is fairly easy to capture due to all the bright stuff around it. Posted in Play and No Work. Tagged Horse Head, Horsehead, hubble, nebula. CISPA ‘dead’, all hail big brother. This isn’t an astronomy blog. I normally try to keep out of politics, but this issue seems to have united Democrats, Independents, Libertarians and Republicans (in alphabetical order). The Cyber Intelligence Sharing and Protection Act (CISPA) died a death of procedural motions today in the Senate. I personally was not unhappy to see it go. However, there are newer better plans in the works so that the government can pass along all your electronic communications to whomever they like. Without your permission, of course. CISPA would have allowed the sharing of Internet traffic information between the U.S. government and technology and manufacturing companies. The stated aim of the bill was to help the U.S government investigate cyber threats and ensure the security of networks against cyberattacks. Don’t worry about that pesky 4th Amendment. CISPA would have allowed private sector firms to search personal and sensitive user data of ordinary U.S. residents to identify “threat information,” which would then be shared with other opt-in firms and the U.S. government — without the need for a court-ordered warrant. You however, would not be able to opt-out. More good news, CISPA would have also amended the National Security Act to allow U.S. intelligence services to hand over classified information to entities and people that do not have security clearance. Perhaps Rep. Rogers has figured out how much your privacy is worth, to him at least. Despite Rep. Rogers insistence that that the only opposition to CISPA came from 14-year-old kids in their basement, I am not a 14 year child. I am a concerned citizen of this country and a Veteran. 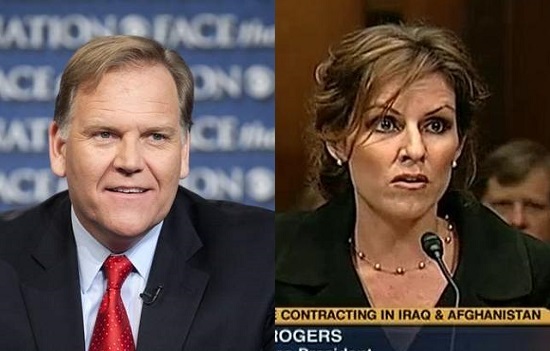 I did not serve my country to see A**holes like this sell freedom to the highest bidder (in this case, his wife). Posted in Play and No Work. Tagged 4th amendment, CISPA, privacy, security, SOPA. Does Europe Need Bold IP Reforms? I have previously written about how the European Chamber of Commerce would like to see bold changes in China’s IP law. Well, a report on the status of innovation and intellectual property in Europe suggests that the EUmust make “bold” reforms to keep up with the ever-evolving digital economy. The report, authored by ten European leaders in arena of IP law and policy, was formally presented at the 2012 Intellectual Property and Innovation Summit. The report, titled: "Intellectual Property and Innovation: A Framework for 21st Century Growth and Jobs," strongly suggests that Europe must make more significant efforts to overhaul its system for patent, copyright and trademark enforcement if it wants to grow its digital economy. As highlighted by BusinessWeek, strict licensing rules have prohibited Internet music stores, like Apple Inc.’s iTunes, from selling digital music in the European Union. “Europe’s digital economy desperately needs better conditions in which to grow,” said Ian Hargreaves, professor of digital economy at Cardiff University. “There is now a stirring for copyright reform in Europe that can only grow, as a generational shift continues towards those born digital,” the lead author of the report further stated in the foreword. Protecting intellectual property overseas can be challenging. As the world continues to shrink, the need for protecting your ideas and intellectual property abroad has grown. If you or your company has foreign intellectual property issues or does business overseas, I can assist you in planning and protecting your ideas, here and around the world. So, if you or know someone that can use my help, please contact me for a free 30 minute consultation by sending me an email or call TOLL FREE at 1-855-UR IDEAS (1-855-874-3327) and ask for Norman. Posted in Work and No Play. 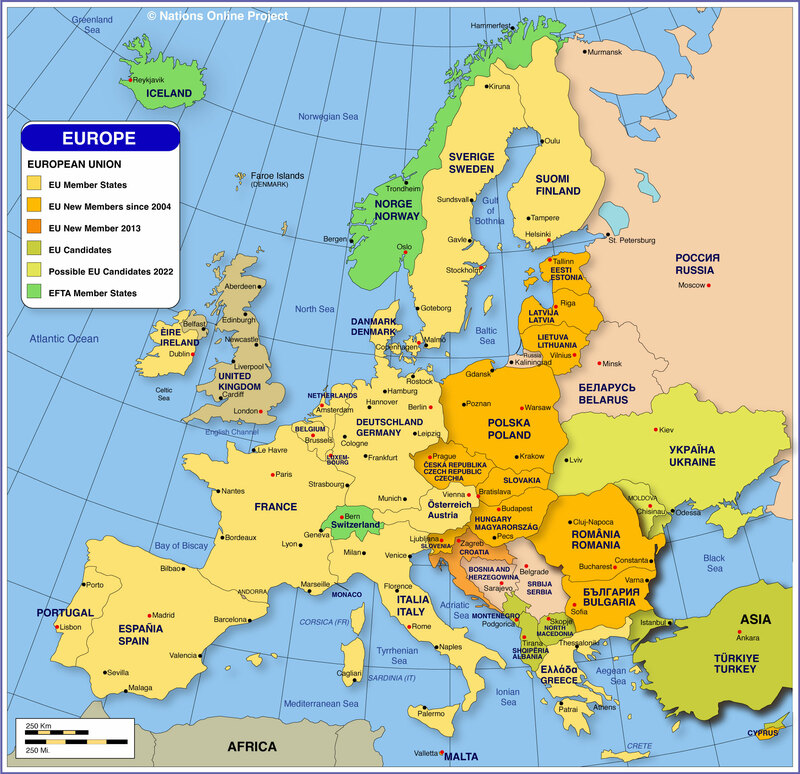 Tagged Europe, intellectual property, IP, patent. This week scientists, engineers and space-law experts are gathering in Darmstadt, Germany for the The 6th European Conference on Space Debris. Attendees will discuss the growing problem of space debris. On the table are proposals to curb the accumulation of new junk in orbit. And trust me, there is a lot of junk up there. 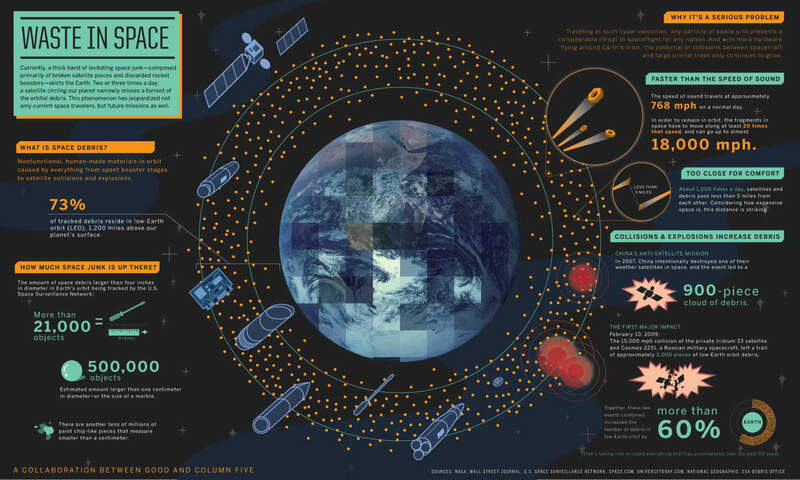 As I have discussed on this blog earlier, there are more than 170 million pieces of space junk currently orbiting Earth. According to the conference’s website, since 1957, more than 4,900 space launches have led to an on-orbit population today of more than 22,000 trackable objects, with sizes larger than 10 cm. In fact the very first man-made object to cross the Kármán line and hence first spaceflight, was done by the Wehrmacht in 1944 when a V2 rocket traveled 176 kilometres (109 mi) into low earth orbit (and, as we know, the test was not for scientific purposes). Since then we have only been putting up more debris. This is one post where I actually do get to talk about astronomy and law together. As I have noted, some of the junk floating out there is identifiable, so the question still remains: If your junk hits my satellite do I get to sue you for the cost of the satellite and the cost of the cleanup? Intriguing questions. Space, according to treaty, is supposed to be for international use and a political “free” zone. However, with the fast approaching advent of commercial space-flight, these questions are going to come to a head when a manned commercial enterprise is damaged by someones space junk. Ohhhh, the court case that will be. I am fairly certain that this is a “when it happens” question, not an “if it happens” question. Hang on, the ride could be bumpy. Posted in Play and No Work. Tagged ESA, space, space junk. Yesterday, I told you about the DuPont trade secret case. Today, I would like to point out that employees can also be in voilation of state and federal trade secret law. A former Motorola employee has been sentenced to four years in prison for trade secret theft. Hanjuan Jin’s sentence is one of the harshest in the history of criminal trade secret theft prosecutions. The case sounds more like a spy novel. Jin was boarding a flight to Beijing when a U.S. Customs officer stopped her as part of a random check. The subsequent search revealed that Jin had $30,000 in cash and Motorola documents marked “confidential and proprietary information” in her carry-on bag. As I have previously discussed, the Economic Espionage Act of 1996 criminalizes trade secret theft committed for personal benefit within the country or for the benefit of a foreign government. While the court did not find sufficient evidence to prove that the theft was intended to benefit the Chinese government, it did convict Jin of economic espionage under Section 1832. Protecting against trade secret misappropriation should not just be an important priority for the federal government, but for all businesses. If you need help to keep your secrets or determining how best to protect your ideas, or know someone that can use my help, please contact me for a free 30 minute consultation at nvantreeck@usip.com or call TOLL FREE at 1-855-UR IDEAS (1-855-874-3327) and ask for Norman. Posted in Work and No Play. Tagged China, espionage, Motorola, theft, trade secret. Peering deep into space as usual, the Hubble Space Telescope has captured the first images of comet ISON. Billed as the “comet of the century” because it could, at one point, be brighter than the full Moon. A lot of if’s surround this comet. If it is the right composition, if the water ratio is right, if the trajectory is correct, if it doesn’t breakup. Many questions, not so many answers. Since this is the first recorded pass of this comet in human history, nobody know for sure. But getting the answers is all the fun! The Hubble image above was taken on April 10, when the comet was slightly closer than Jupiter’s orbit at a distance of 386 million miles from the Sun. As you can see, the tail is longer than Hubble’s field of view. Hubble was used to image the comet because it is still 4.15 astronomical units (386 million miles) from the Sun and about 4.24 astronomical units (394 million miles) from Earth. Even out there, the Sun is warming the comet enough to trigger outgassing jets of dust particles off the sunward-facing side of the comet. Traveling at a mere 47,000 miles per hour, ISON should be visible in North America starting in late November thru December. Let’s hope that this one lives up to the hype! Posted in Play and No Work. Tagged Comet, hubble, Hubble Space Telescope, ISON. DuPont Co. was recently awarded a 20-year permanent injunction in a trade secrets misappropriation case involving its Kevlar technology. The court order bans Korean textile maker Kolon Industries Inc. from making a competing high-strength fiber. The court order demonstrates the severity of the remedies available in a trade secrets case. Kolon was already ordered by a federal jury to pay DuPont $919.9 million in damages last September. The lawsuit involved the theft of 149 trade secrets relating to DuPont’s high-strength synthetic fiber used in bulletproof vests, military helmets, tires, brakes and fiber-optic cables. DuPont alleged that Kolon recruited its former employees and used DuPont’s proprietary business information to create its competing product, Heracron fiber. In instituting the lengthy injunction, U.S. District Judge Robert Payne noted that the damages award would not prohibit Kolon from using the stolen trade secrets at DuPont’s expense. As detailed by Reuters, Payne further stated that DuPont might have to go to South Korea to enforce the judgment. “That Kolon found it necessary as a matter of corporate policy to misappropriate DuPont’s trade secrets to augment the knowledge and efforts of its own research staff illustrates that, left to its own devices, Kolon simply would not have developed the trade secrets it misappropriated,” Payne wrote. Kolon has requested that the injunction be stayed pending an appeal. This case demonstrates the significant economic impacts of trade secret misappropriation. The ruling in this case, if upheld, will likely have a significant impact on the future success and failure of both companies involved. Posted in Work and No Play. Tagged dupont, kevlar, kolon, trade secret, trade secrets.